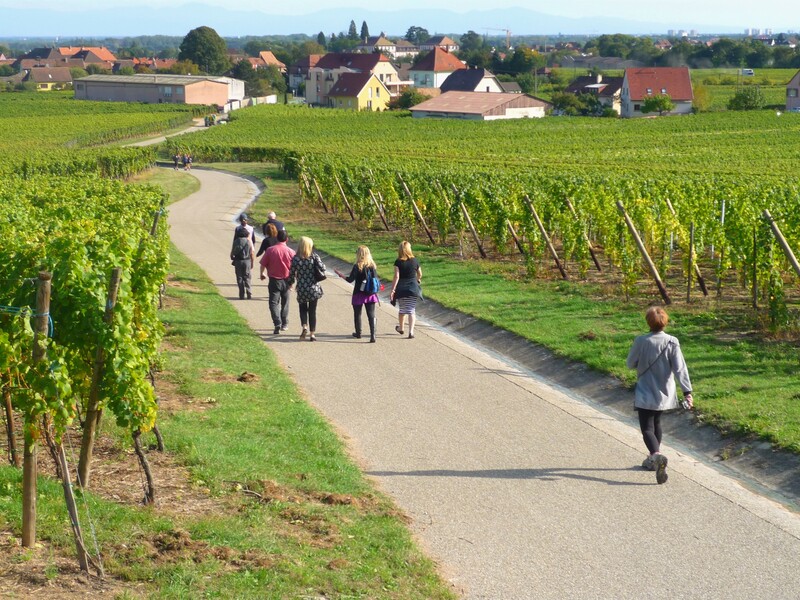 You are at:Home»Regions of France»Grand Est»Alsace»The Alsace Wine Route is celebrating its 60th anniversary! 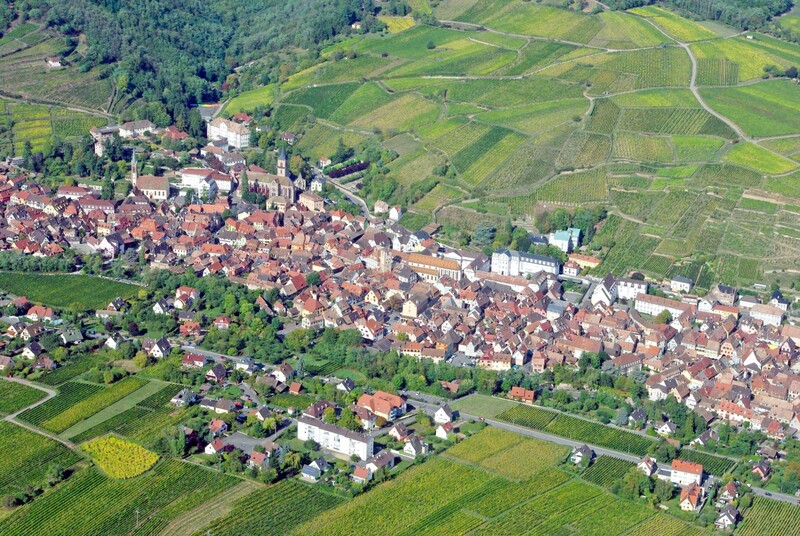 This year, the Alsace Wine Route is celebrating its 60th anniversary. 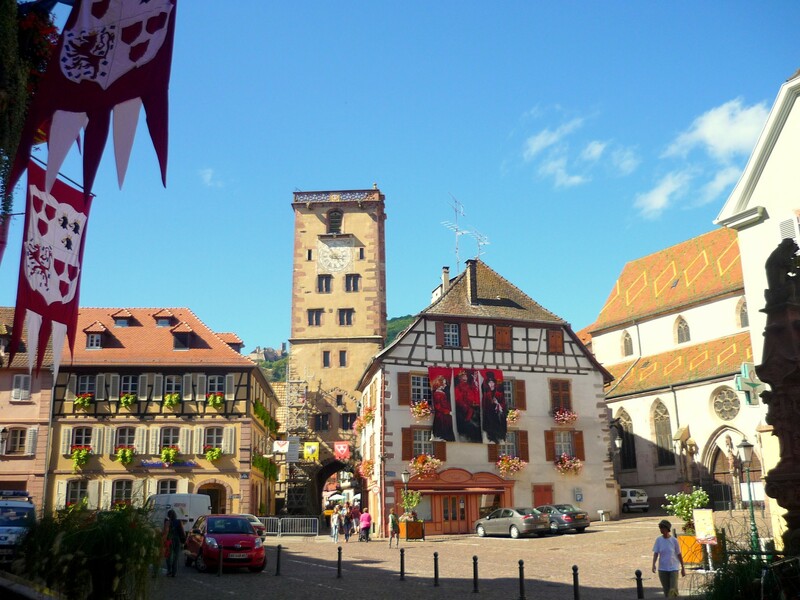 Arguably the most beautiful scenic route of France, the Wine Route extends over 170 km following the foot of the Vosges mountains. 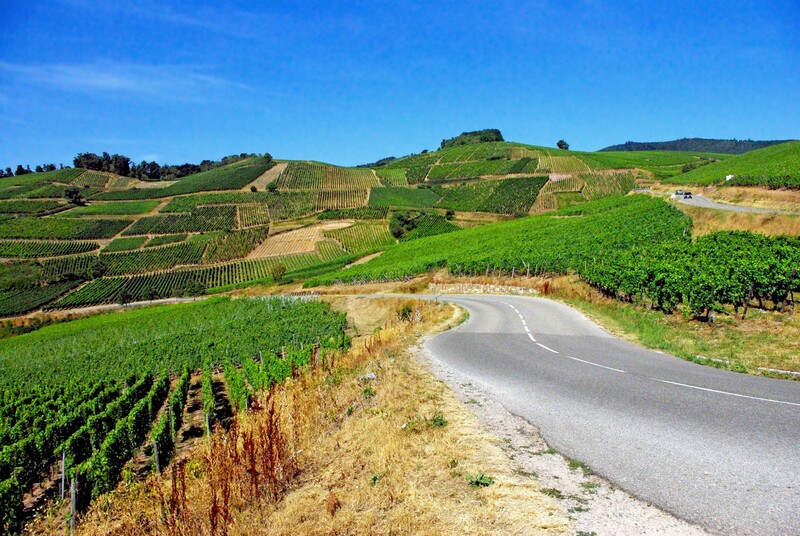 An article about the Route that we wrote has just been published by our friends at French Wine Explorers. Previous Article10 interesting facts about Paris!